What Is Camp Like? 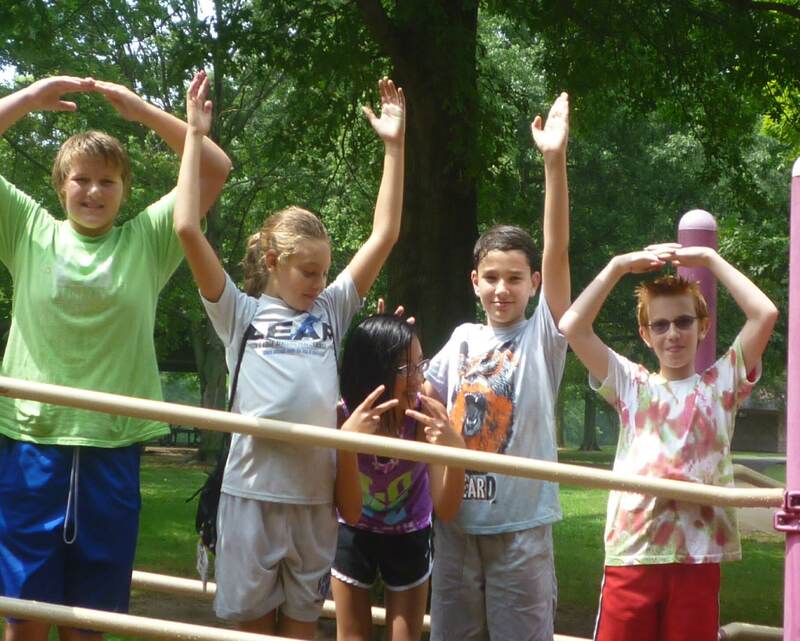 | Camp Wyandot, Inc.
Camp Wyandot Day Camp provides a wonderful opportunity for children going into grades 1-6 to experience the joy of nature in a fun and safe environment. We focus on building outdoor living skills and developing a greater sense of self reliance. Campers will master new skills, try new things, and develop great friendships. We value diversity, open-heartedness, and environmental sustainability and strive to instill these values in our campers. Our Regular Day Camp Program runs from 8am to 5pm Monday – Friday, with an optional Overnight Thursday night. Camp Wyandot Day Camp composes small units or groups of campers based on age that are then guided by their assigned counselor. The unit cooperates to plan their upcoming week together as a group. Activities may include fishing, creeking, arts and crafts, nature hikes, cookout, boating, swimming, and more. The counselor to camper ratio is 1 to 8, but units can be as high as 10. While our regular program runs from 8am-5pm daily, we will be offering an optional overnight every Thursday. Campers will remain at camp, instead of leaving at 5pm, and will participate in a dinner cookout, an overnight under the stars, and cooking out breakfast, before re-joining the rest of the campers when they arrive Friday morning. Campers will need to bring a sleeping bag and a change of clothes. A full packing list will be sent out closer to the start of camp. Camp Wyandot Day Camp is taking place at our overnight camp facility and we will have one large staff shared between the two programs. All of the counselors (day and overnight camp both) will be trained together prior to the camp season. We pride ourselves on our staff and the extensive amount of training and hands on experience they complete before the campers arrive. For more information on staff training, please check here.